This book reveals the link between the religion of Rome and ancient Babylon. 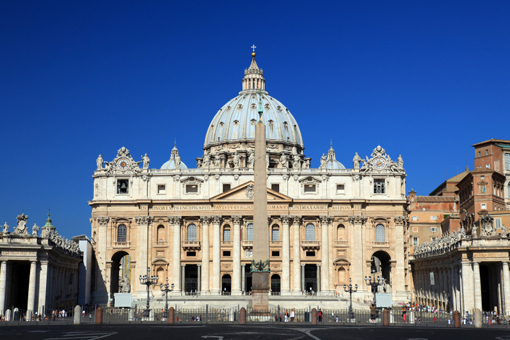 Rome's persecution of true Christians throughout history. The visions of King Nebuchadnezzar and St. John for the Last Days and how they are being visibly fulfilled by the European Union and the Roman Catholic Church this very day.